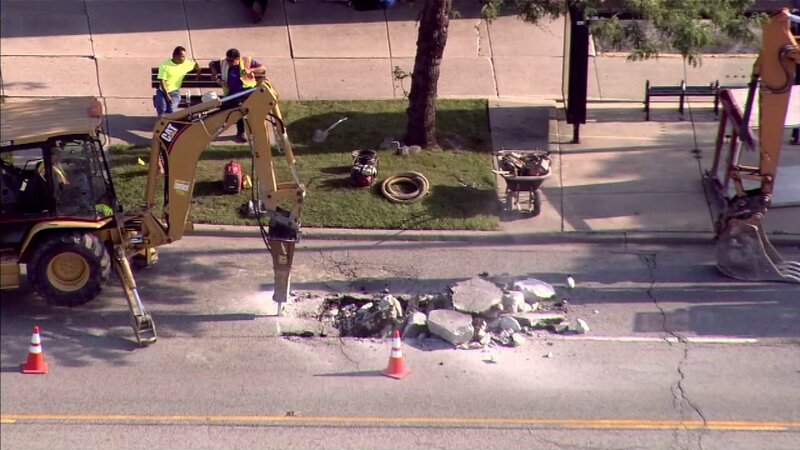 NORTH RIVERSIDE, Ill. (WLS) -- A boil order for residents of North Riverside in effect since Tuesday was lifted Thursday morning. The boil order was issued for residents from 1st Avenue to 19th Avenue following a water main break at 7th Avenue and Cermak Road Tuesday afternoon. Officials said the water pressure dropped to below acceptable limits, prompting the boil order. Officials with the Village of North Riverside said Thursday that water samples taken during the break and after came back clean and that it is safe to drink the water. "The mayor and the village board would like to extend a huge thank you to residents for your patience and cooperation during this time," the village said in a statement.